It’s a well-acknowledged Australian dream that people want to own their own home. Most people are fully prepared to negotiate the best purchase price possible but few consider doing the same with their mortgage. Yet, after from the price, this is the best way to save money on your property and with record low interest rates on offer, plus intense inter-bank competition, the time is perfect to get a mortgage right for you. Being a coastal hotspot, the Gold Coast was hit hard by the GFC, resulting in a drop in property values, but recently things have started to change. 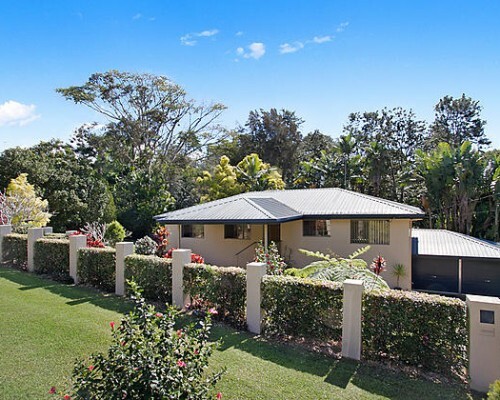 Figures released by RP Data in February 2014 revealed that the housing market had started to rise, with Burleigh Heads and surrounding suburbs in particularly hot demand.